Price € 2.240 p.m. ex. Beautiful and spacious fully furnished 3 room apartment of approx. 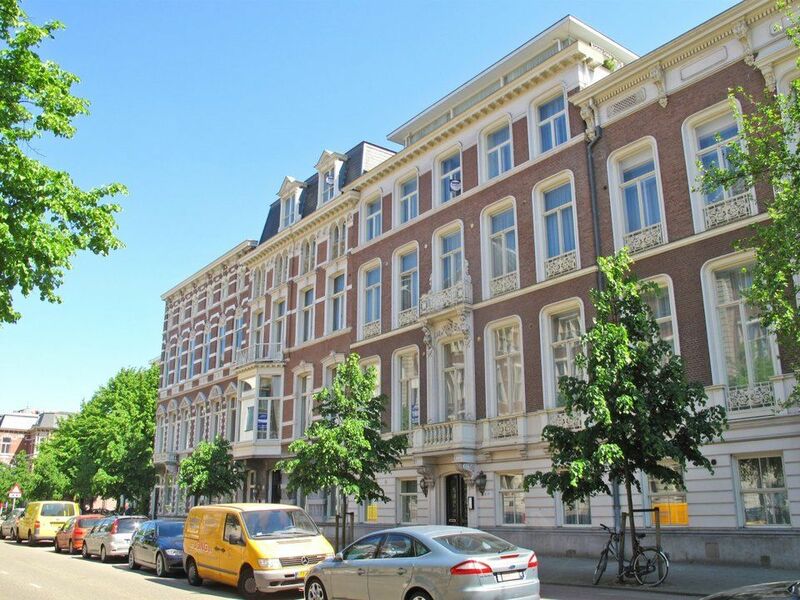 83m2 with 2 bedrooms at the 4th floor in the beautiful and very popular area Bezuidenhout. The Hague Forest and the Central Station are located in the near vicinity. Within walking distance is the Theresa Street with shops and restaurants. Perfectly located to the motorways (a4, a12 and a16) and public transport.